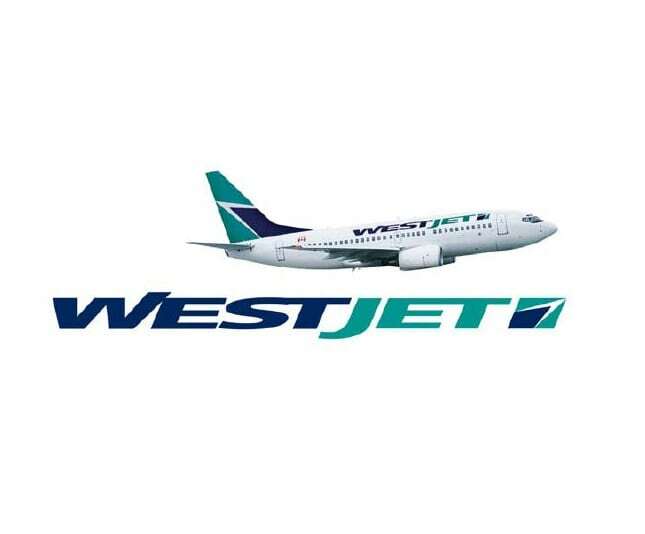 The WestJet Group of Companies today announced changes to its executive leadership team. Bob Cummings, Executive Vice-President, Strategy and Guest Services will retire effective July 31, 2018. Cam Kenyon, Executive Vice-President, Operations is leaving WestJet to return to the United States effective August 31, 2018. Charles Duncan, Executive Vice-President, and President, WestJet Encore has been appointed Executive Vice-President and Chief Strategy Officer, effective August 1, 2018.